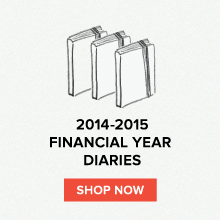 At Field Notes we're full of ideas and love finding new ways to foster creativity. Thanks to Nick for passing on a great way to help us out - Idea Paint. 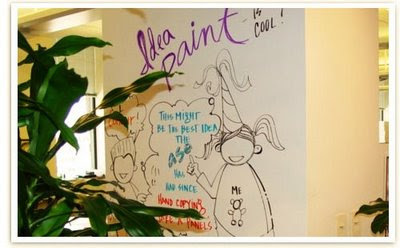 A really cool looking product for designers and the creative industry, Idea Paint turns any surface into a canvas - a living whiteboard - so your ideas can come out without restraint. It would defintiely help with the big things for designers - conceptualisation, development and brainstorming. We think it would be a great way to get the big ideas across - your key messages and core activities and also to create a cool working environment. It's even good for some fun with the kids! What are your thoughts on Idea Paint? 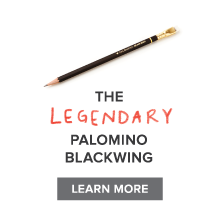 Is it something you would use or do you have another way of thinking big? Drop us a comment - we'd love to hear it! I love this! 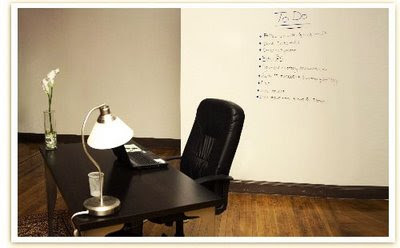 I looked into getting glass whiteboards installed in my office, but found that option cost around AU$1,200, so IdeaPaint is a much more budget-friendly option. 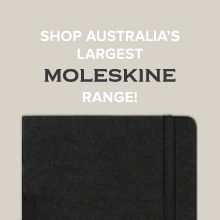 I've been trying to source some in Australia over the past few days and found that the exclusive retailer here, notemaker.com.au, no longer has it listed on their site. If anyone knows of someone in Oz with it in stock, let us know! Idea Paint is fantastic. We have eight training rooms with the entire front wall painted with Idea Paint. We love it.... especially being able to write on projected images (although it is a little shiny for this purpose) it makes for a great training session. Our "Think Tank" meeting room had 3 walls painted in it which helps to increase the participation rate.